Detailed plans for the redevelopment of a former printworks in Bath have been submitted by developers St James’s Investments (SJI) and Tesco this week, following significant feedback from local residents helping to shape the final scheme. More than 90% of people gave their support to the regeneration of the former Bath Press site on Lower Bristol Road during a final public consultation held in June. A further 76% welcomed a mix of uses including offices, retail, housing, community space and creative work units. The majority of people providing written feedback said a new Tesco store on site would help them to do more of their shopping locally to Bath. Key elements of the scheme have been modified in response to public feedback over the last two years, including traffic management, building design and landscaping options. Significant changes include the retention of the original Bath Press façade along one side of the scheme, a move supported by 86% of exhibition attendees in June. The roofscape has also changed dramatically, incorporating new areas of curved and ‘saw tooth’ roofing helping the scheme to blend more effectively with surrounding buildings. The final plans also respond to a significant demand in the city for creative workshops, with 3,000 square metres set aside for light industrial units. Further updates on the progression of the planning application will be made available via www.bathpresssite.co.uk and members of the public can also call 0845 602 5026 for further information. In response to public feedback, the former Bath Press on Lower Bristol Road will retain its landmark façade and chimney stack if £50m redevelopment plans are approved this year. St James’s Investments (SJI) have incorporated the views of local people in their innovative proposals for a mixed use redevelopment comprising offices, housing, community space, retail and creative work units. SJI has a vision to reinvigorate the brownfield site, bringing it back into productive economic use and creating important employment opportunities whilst retaining key architectural features to reflect the site’s heritage and location. Justin Nicholls, Partner, Make Architects said: “The character and uses of this redevelopment have been heavily influenced by the Bath Press which once occupied the site, including the invention of Shorthand by Pitman. Such industrial heritage creates an exciting additional layer to the rich history of Bath and the local community. To reflect this we have retained the facade of the Press to remind us of Pitman’s great achievements and to provide a screen from the busy Lower Bristol Road. 0845 602 5026 and the deadline for responses is 2 July, 2010. Since starting work on proposals in 2008, St James’s Investments have held a public exhibition and a series of public workshops to gain input into their plans. Feedback was received from more than 240 local people. 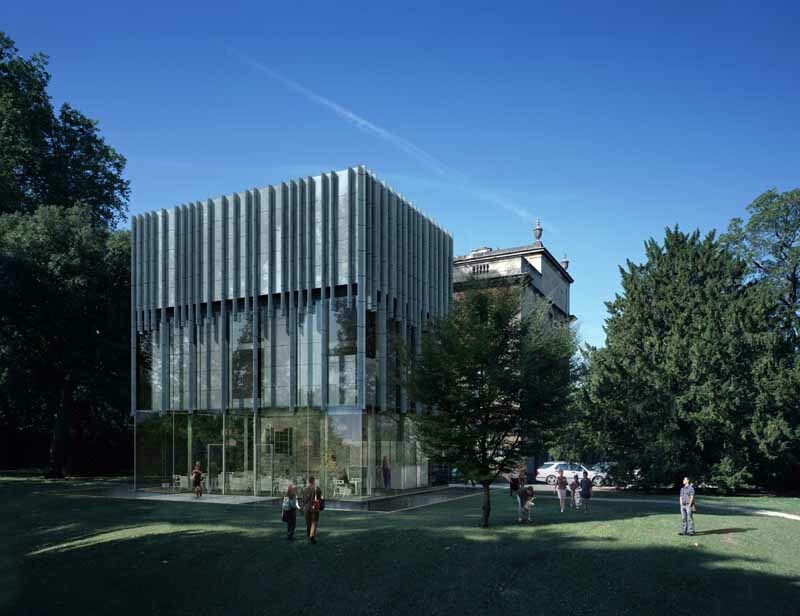 The award-winning project architects, MAKE, have extensive experience of this type of development and their designs acknowledge Bath’s architectural heritage. The redevelopment would create significant employment opportunities – over 650 jobs in total. It is anticipated that the retail element would create approximately 350 full time equivalent jobs; the creative, light industrial, workshops could generate around 94 new jobs and the office units a further 210.